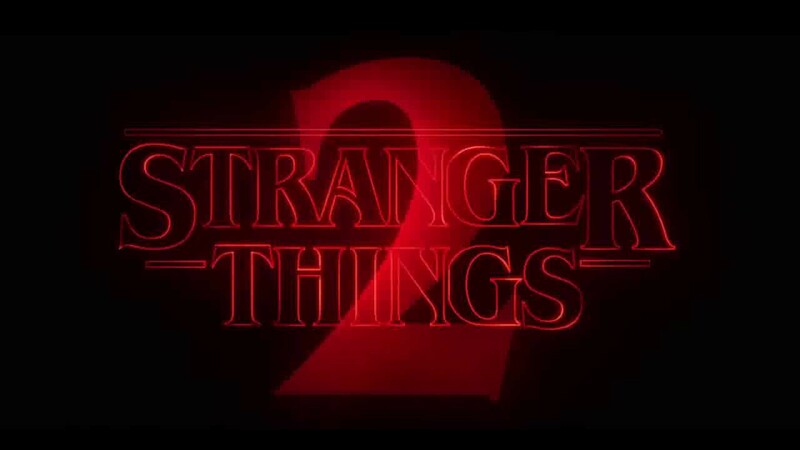 If you’re like me, you’ve been quietly counting down the days until Stranger Things returns to Netflix on October 27. There are just so many questions that need to be answered. What’s happening to Will since his return from the Upside Down? Where has Eleven been and what has she been doing? What the hell is actually going on in that town? We’ll have to wait two weeks to find out, but in the meantime, here is one more trailer to tide us over.